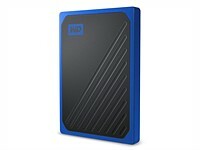 Western Digital's latest portable storage solution offers large capacities and fast performance in a rugged case. 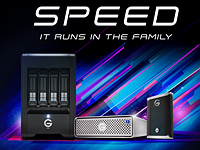 Western Digital has just revealed the newest generation G-Technology G-DRIVE Pro and G-SPEED Shuttle SSDs, an incredibly fast lineup of solid state drives that are built to work with 4K and 8K RAW video. 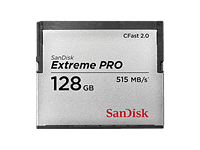 The 400GB SanDisk Extreme UHS-I microSDXC card is officially the world’s fastest UHS-I flash memory card, offering read speeds up to 160MB/s and write speeds up to 90MB/s—over 50% faster than current UHS-I Extreme microSD cards. 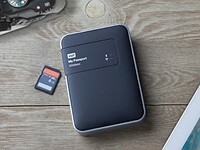 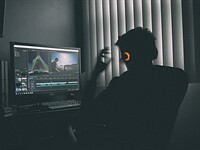 The SanDisk Extreme Portable SSD was designed to offer performance and durability in a highly portable package, while the My Passport Wireless SSD packs built-in WiFi, an SD slot, and more for photographers on-the-go. 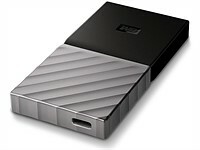 Western Digital has managed to fit a full Terabyte of storage onto a USB-C thumb drive. 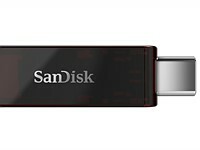 The memory stick was revealed at CES, and WD is claiming that it's "the world's smallest 1TB flash USB-C drive." 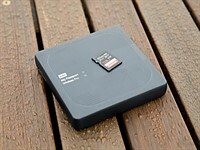 WD's new G-Technology G-Drive mobile SSD R-Series is a portable solid state option for photographers who want the reliability of an SSD in a rugged water and dust-resistant package. 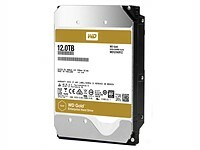 Western Digital just debuted a new, higher capacity WD Gold internal hard drive. 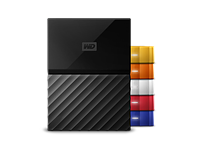 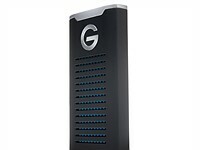 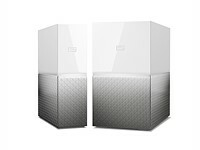 The new drive offers 12TB of storage and class-leading reliability to the tune of a 550TB/year workload rating. 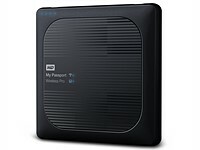 WD just revealed their newest consumer-facing wireless backup drives called My Cloud Home. 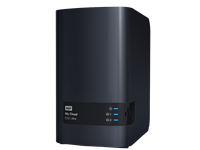 The drives come in capacities of up to 16TB and act just like a cloud backup system... except you own the hardware. 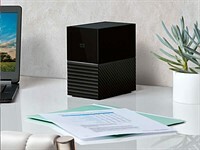 Western Digital's new My Book Duo external desktop storage system offers up to 20TB of storage capacity, and comes with RAID-optimized WD Red hard drives. 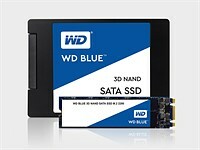 Two new SSD lines under WD's and SanDisk's brand are the first to deploy SanDisk's new 64-layer 3D NAND chips. 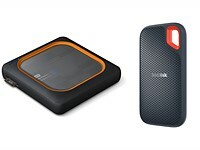 We're rounded up 14 great gifts for the photographer this holiday season. 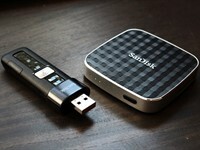 From bags to tripods to filters and more, there should be something for everyone in our 2012 Holiday Gift Guide.